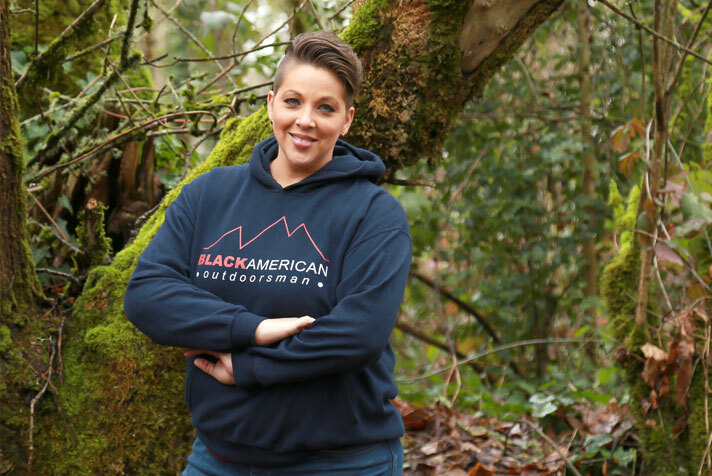 BLACK AMERICAN OUTDOORSMAN WAS created to build and nurture a community who share thEIR passion & LIFESTYLE for all things outdoors. 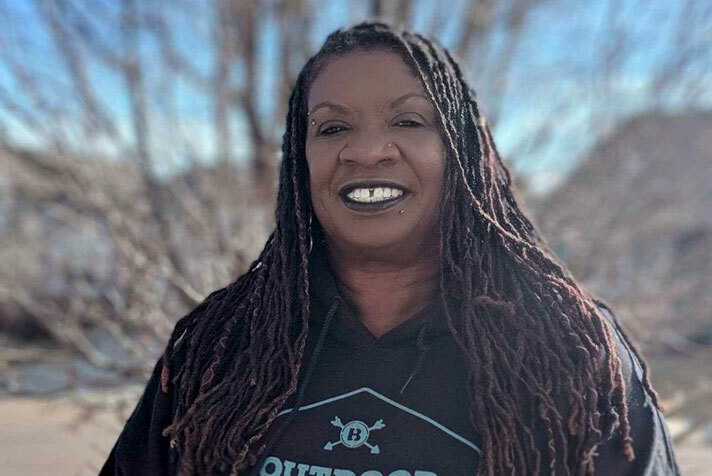 The Black American Outdoorsman Company is a veteran-owned and operated, full-service outdoor business. On our social media platforms we create, manage and distribute quality outdoor content to a collective audience of over 100,000 viewers. We are an inclusive business. We welcome men and women from all walks of life. We also pride ourselves on promoting positive values; such as family, fitness, community, culture, education, charity, independence, history appreciation, and service to our country.